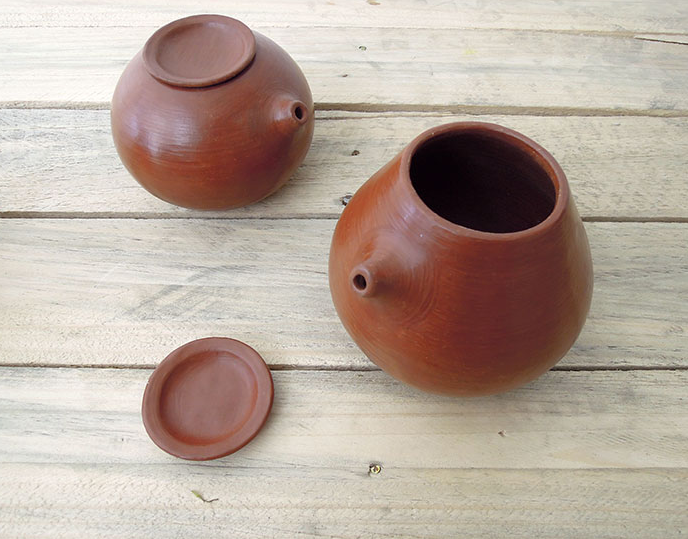 Colectivo 1050º represents the commercial means by which not-for-profit group Innovando la tradición aims to preserve the traditional pottery skills peculiar to artisan communities in Oaxaca, Mexico. The organisation holds workshops, courses and skill exchanges intended to keep fresh the work of master potters and pass on the discipline to younger artisans. All of Colectivo 1050º's products are hand-made in Oaxaca by traditional potters and designers who work collectively to create the pieces, imbuing each with the beauty, simplicity and elegance that characterise the region's people. The company operates on principles of fair/solidarity trade, with a strong emphasis on ecologically sound practice; all their wares are lead free. A selection of products is available via Colectivo 1050º's online shop. Their own outlet is located at the address below, while other stockists are situated throughout Oaxaca. 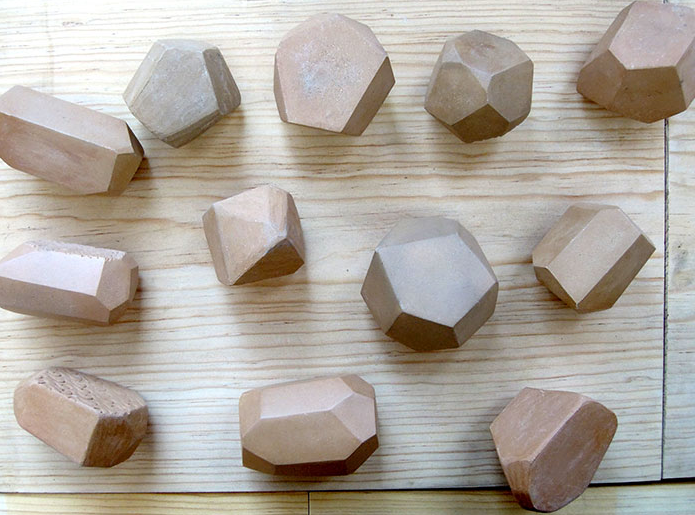 Colectivo 1050º is based in and works with artisans in Mexico. View images of them and their work here.